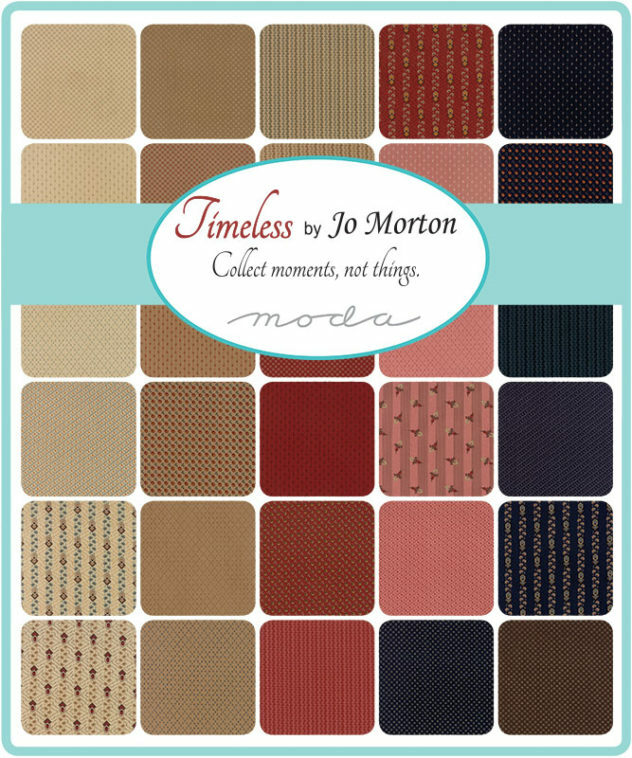 The new range of fabric from Jo Morton, Timeless, is now available on the website. This can be purchased by the metre or in packs! I’m sure you will love it!